Dr. Gulla is a holistic physician guided by the philosophy that all human beings have an innate potential for healing and fulfillment. Her interest in whole person healing began with the mind-and-body connection and transformative power found in art. 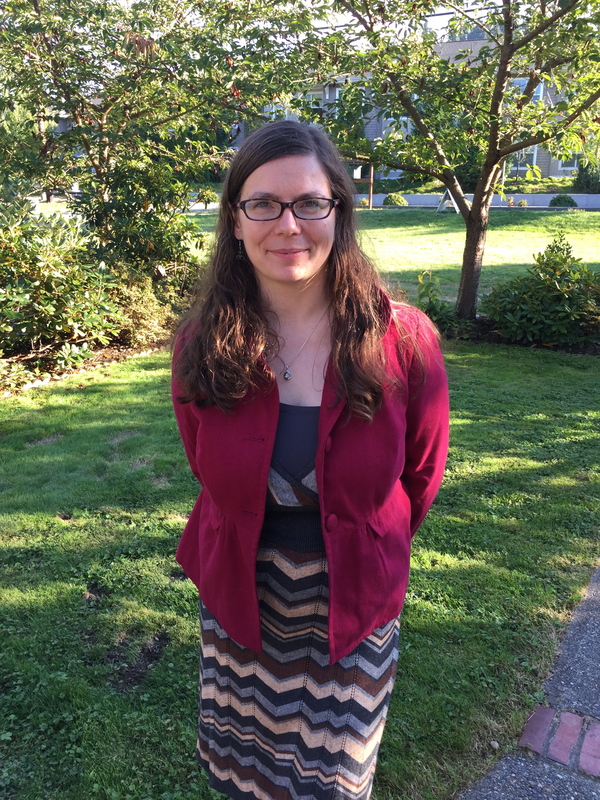 As an undergraduate, she studied painting, dance, developmental movement patterning and yoga at the Evergreen State College in Olympia, WA earning a Bachelors of Arts. After witnessing the emotional struggles, illnesses, and loss of both friends and loved ones, Dr. Gulla was moved to study medicine by a desire to improve the quality and compassion of care that people receive. Consequently, she invested many years in earning credentials in natural and integrative medicine at Bastyr University in Kenmore, WA including a doctorate in Naturopathic Medicine, a certificate in Midwifery, and a certificate in Massage Therapy. Dr. Gulla then completed a CNME accredited residency at the Center for Natural and Integrative Medicine in Orlando, FL under the direct solo mentorship of Dr. Kirti Kalidas MD, ND, collaborating with over 20 varied allied health practitioners. She teaches Physicians and Medical Students as Adjunct Faculty at Bastyr University and in her private practice. 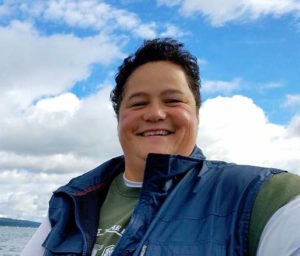 She feels a strong connection to the community and is grateful to serve the San Juan Islands. Our wonderful Solutions Expert, Cheryl Rawlings is available during regular Business hours for scheduling, records requests,and engaging with the community. The Living Medical Arts Dyspensary is open every Thursday from 12-3pm, for your convenience.